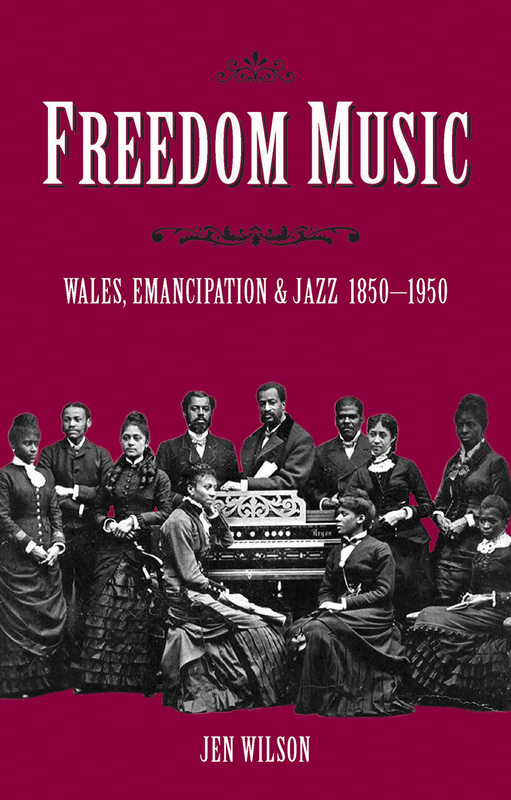 Freedom Music traces the history of how early African American and jazz music came to Wales. From Abolitionist collaborations, minstrelsy, ragtime, blues, hot music, and swing, Jen Wilson shows us an innovative side of Wales previously hidden from history. This music appealed to Wales’ vibrant youth and those not part of the mainstream culture of chapels, choirs, and male voice choirs. Wilson unfolds this musical history by examining women’s emancipation, gender politics, social history, and Welsh culture. She looks at cultural innovations by women entrepreneurs during and from the First World War. Wilson also focuses on the history of African American music in Wales and highlights the widespread misogyny and discrimination within jazz music in Wales. The stories within Freedom Music will attract not only social and political historians, but also feminists, jazz fans, and general readers fascinated by the cast of characters who played and danced to the music.